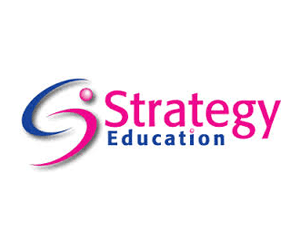 Strategy Education was established in 2008 with the primary focus on supporting the recruitment and retention of UK trained teaching staff. We have over 30 years experience of working within education and recruitment. We have created a respected, bespoke recruitment business with dedicated teaching staff and a loyal client base across primary, secondary, special needs and further education.